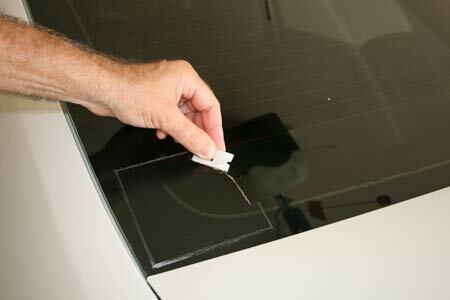 Here, removing the sticker from glass, we’ve used a razor blade to gently scrap away excess adhesive. 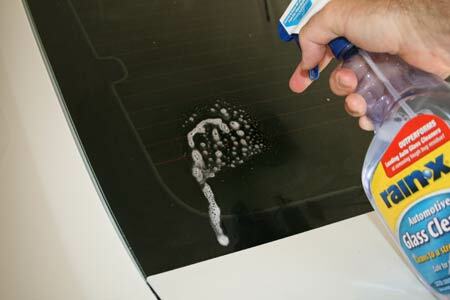 DO NOT try this when the sticker is applied to a painted surface! 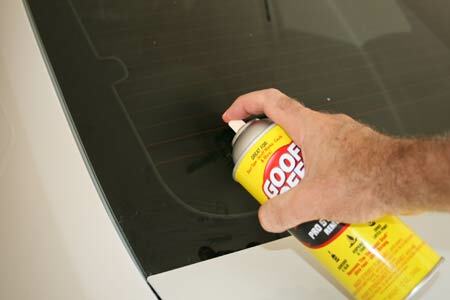 When the surface is painted, use an adhesive remover, such as Goof Off.